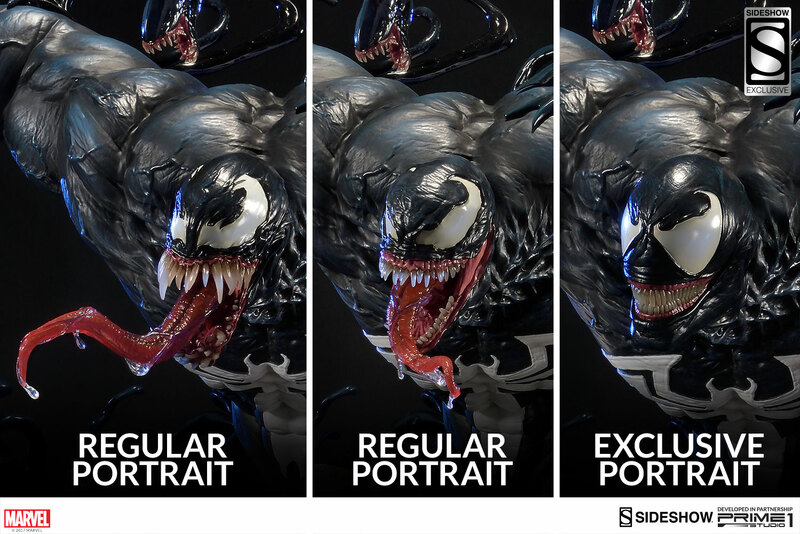 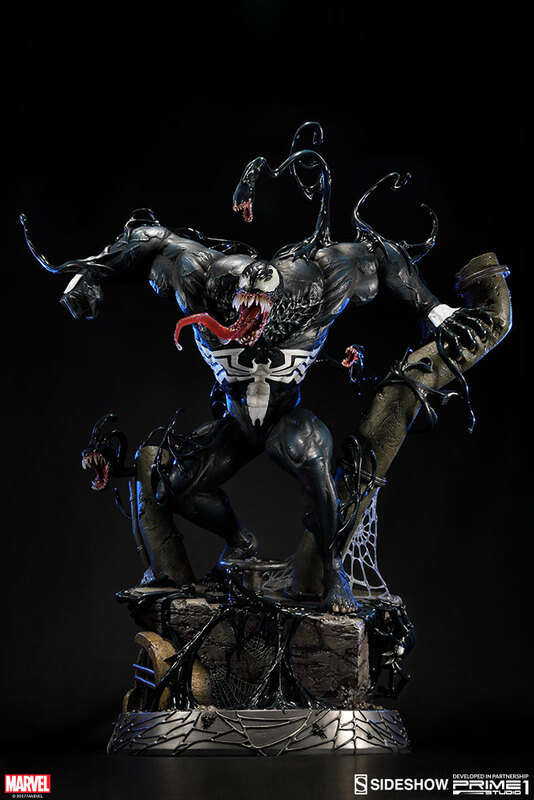 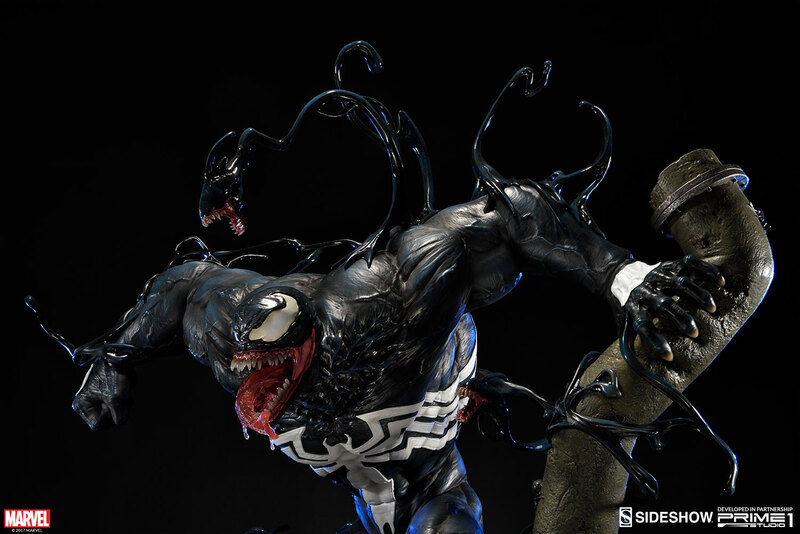 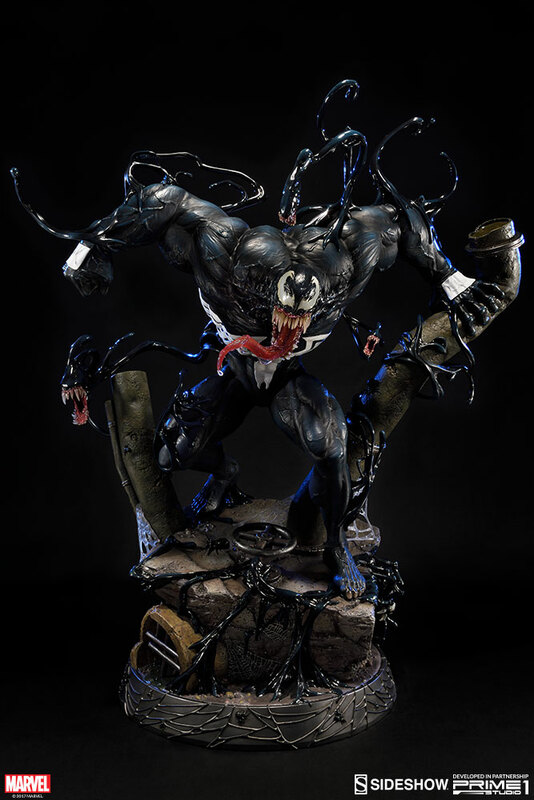 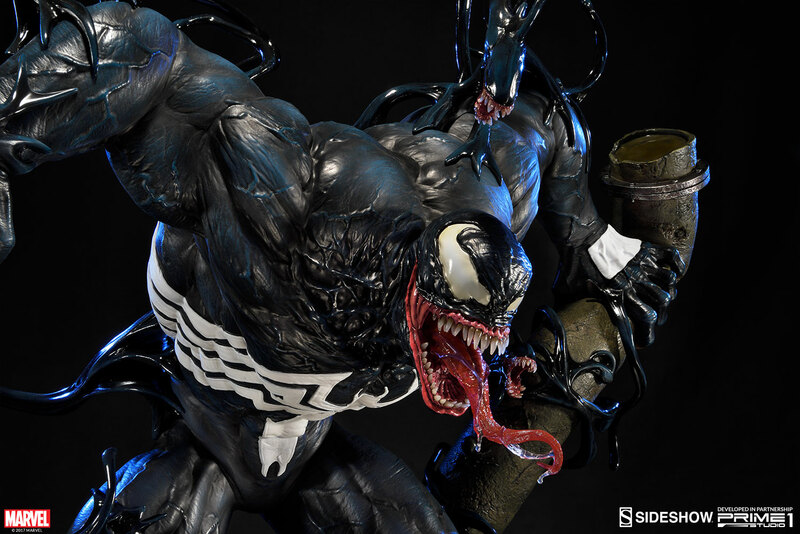 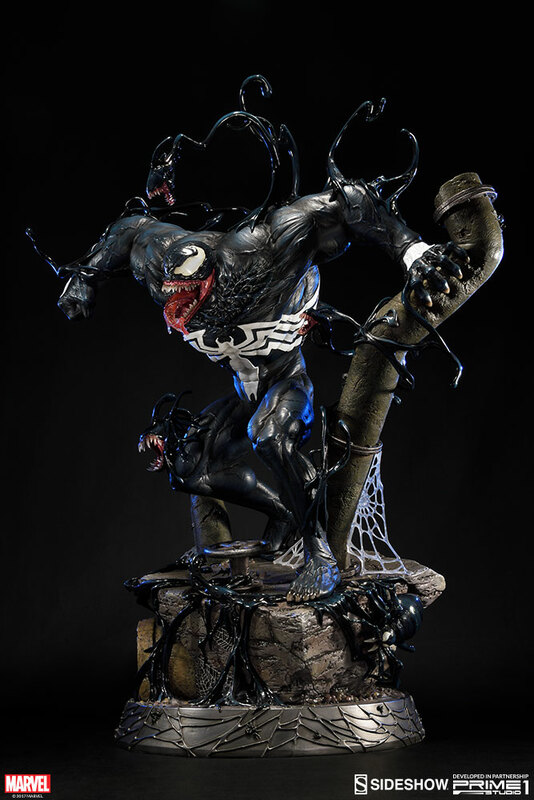 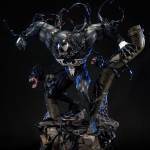 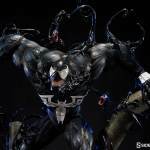 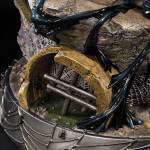 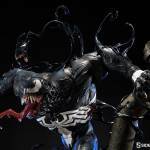 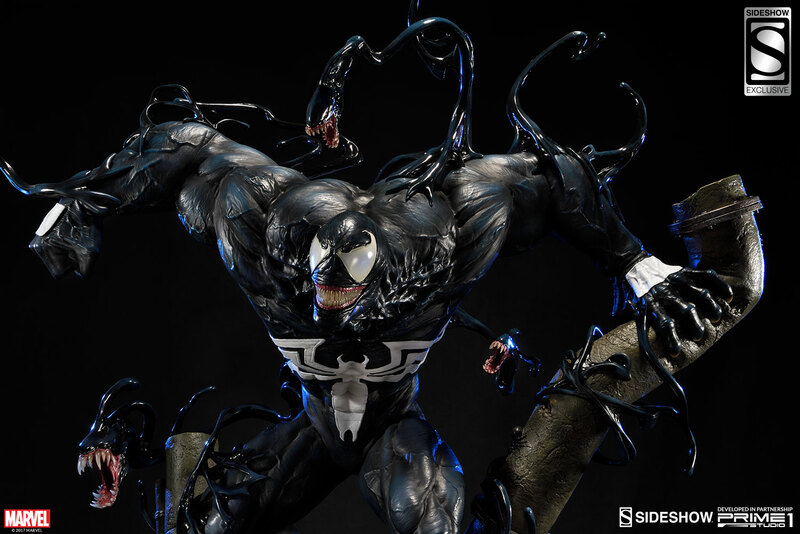 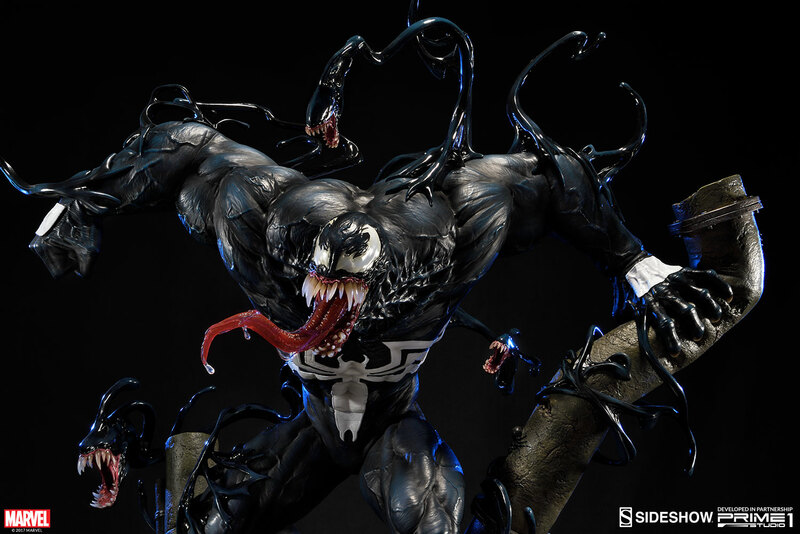 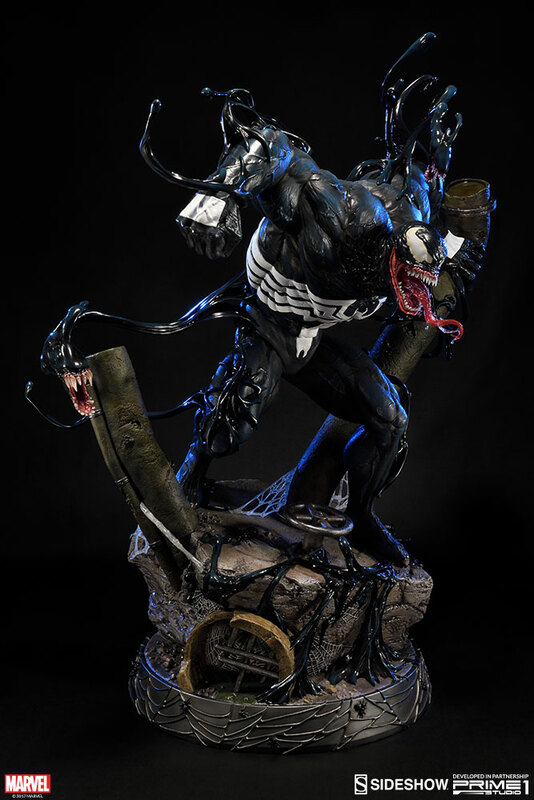 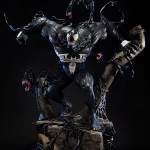 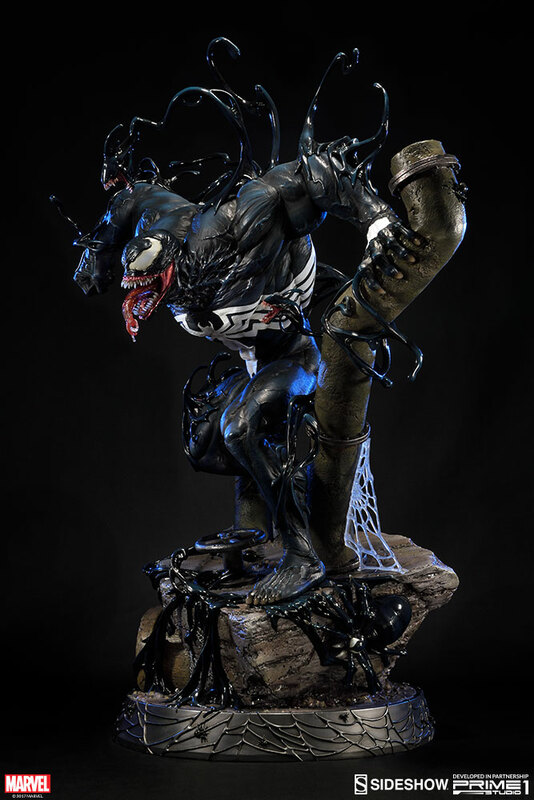 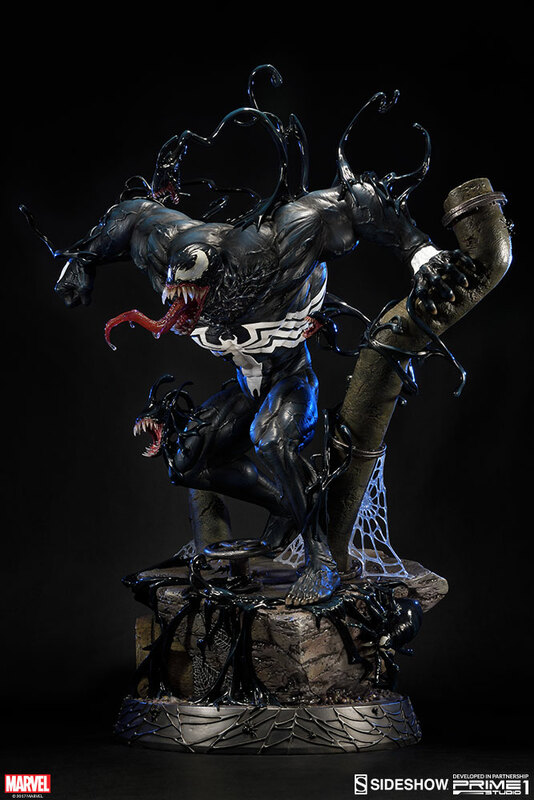 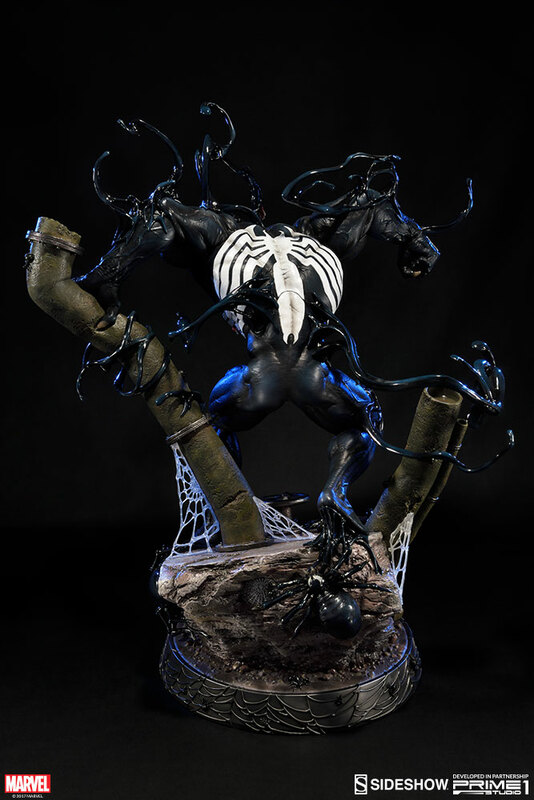 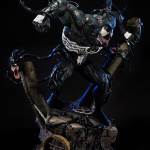 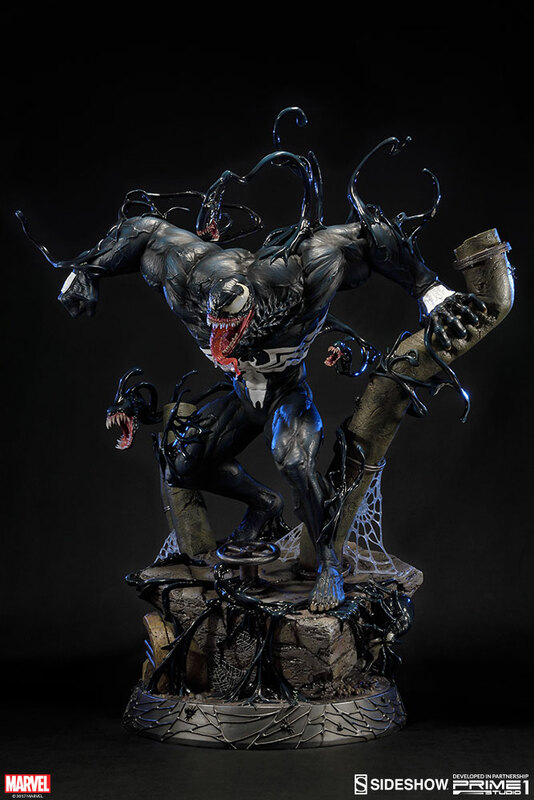 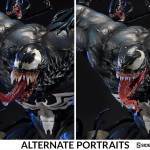 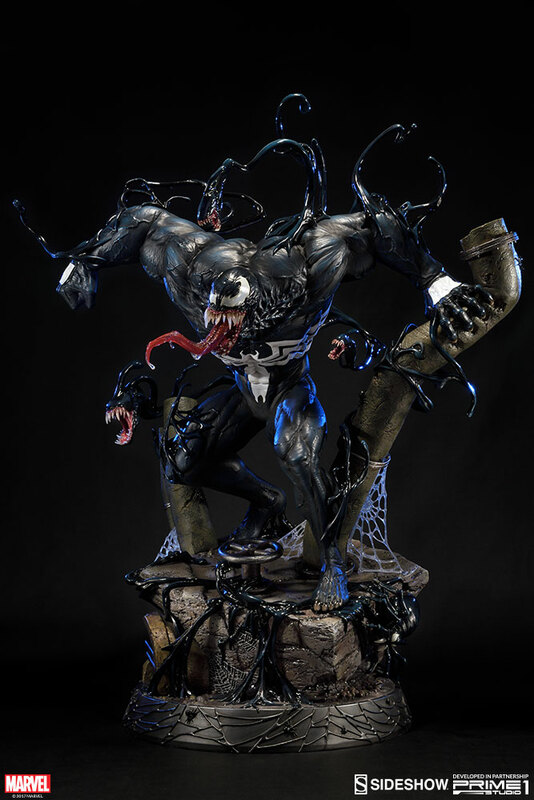 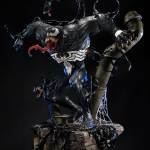 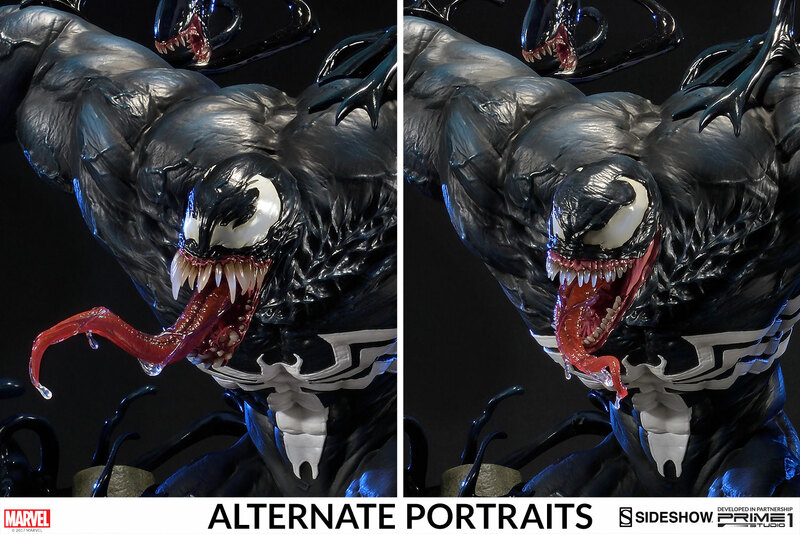 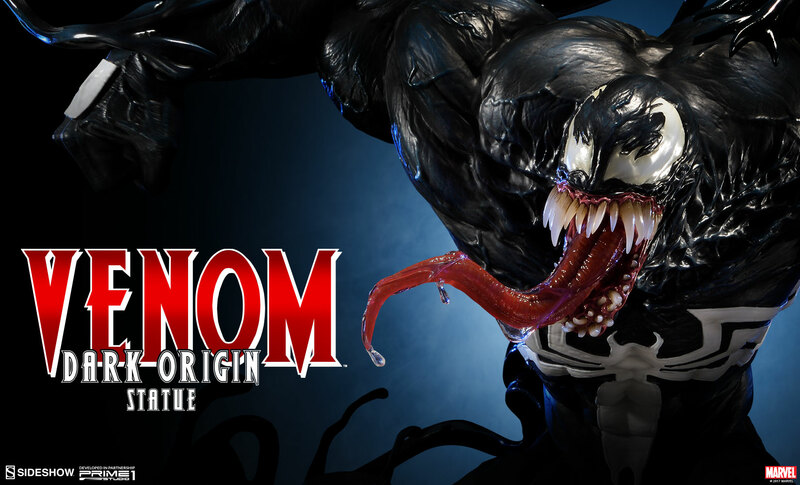 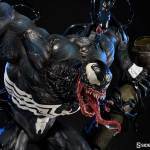 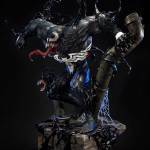 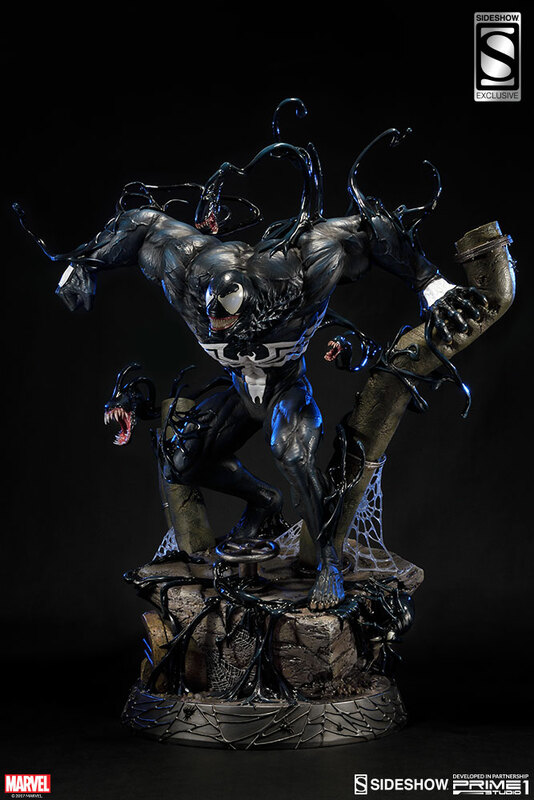 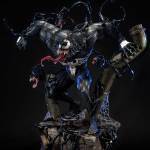 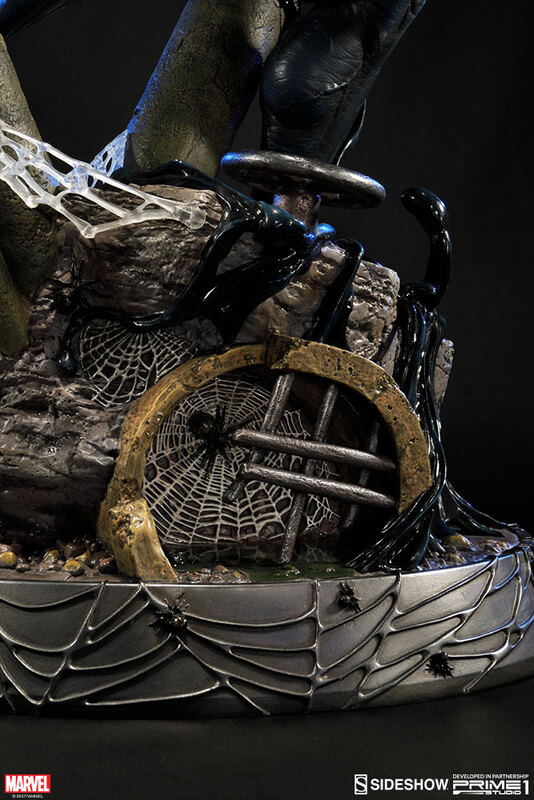 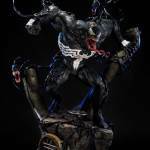 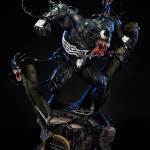 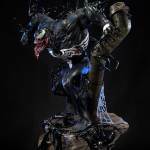 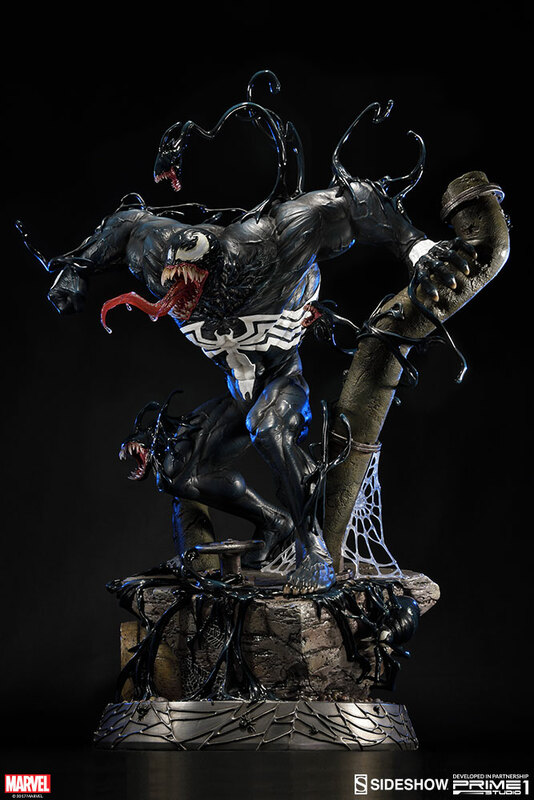 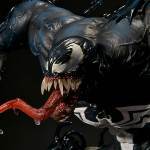 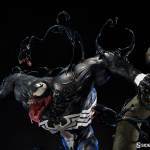 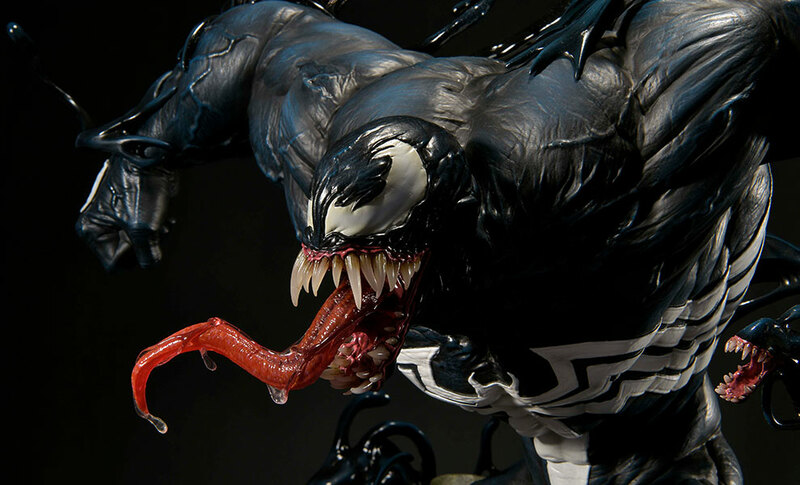 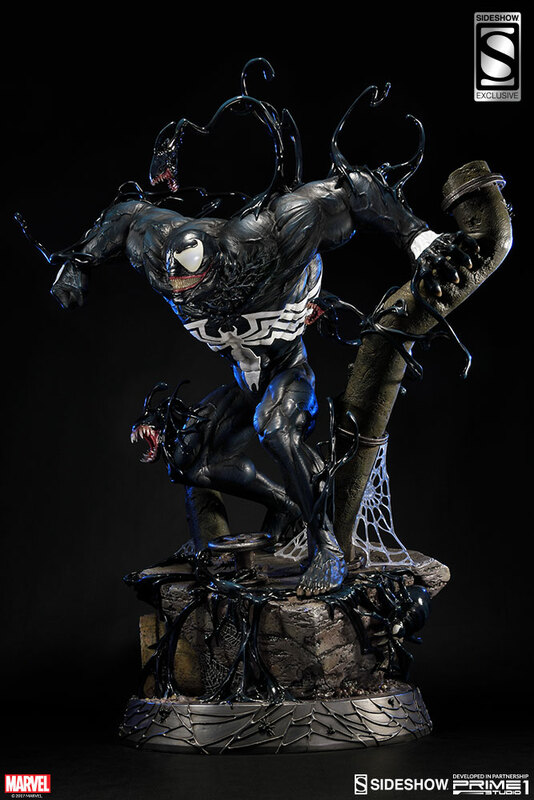 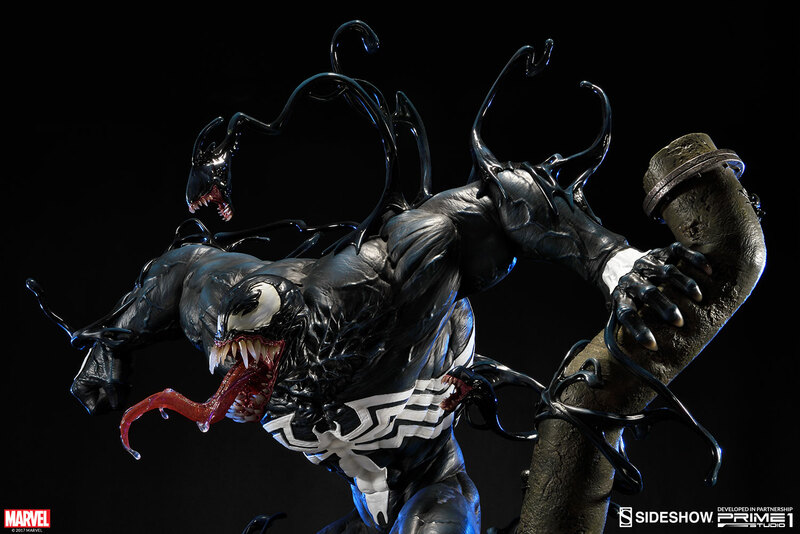 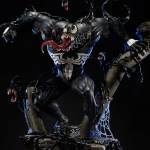 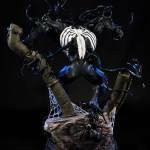 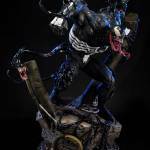 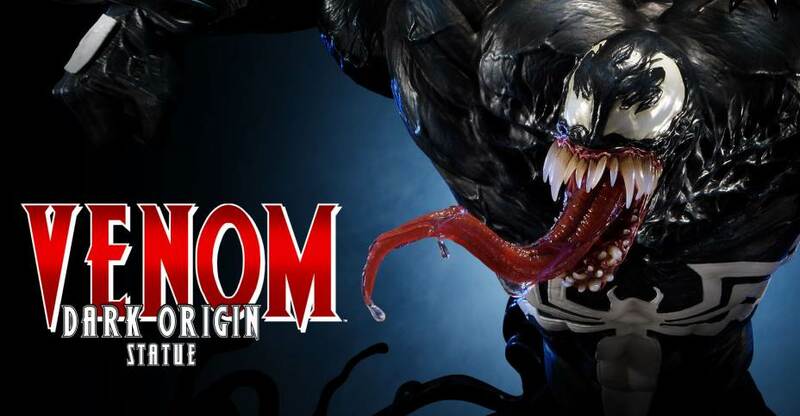 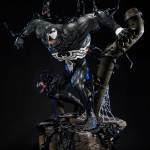 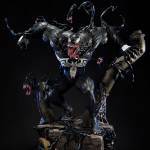 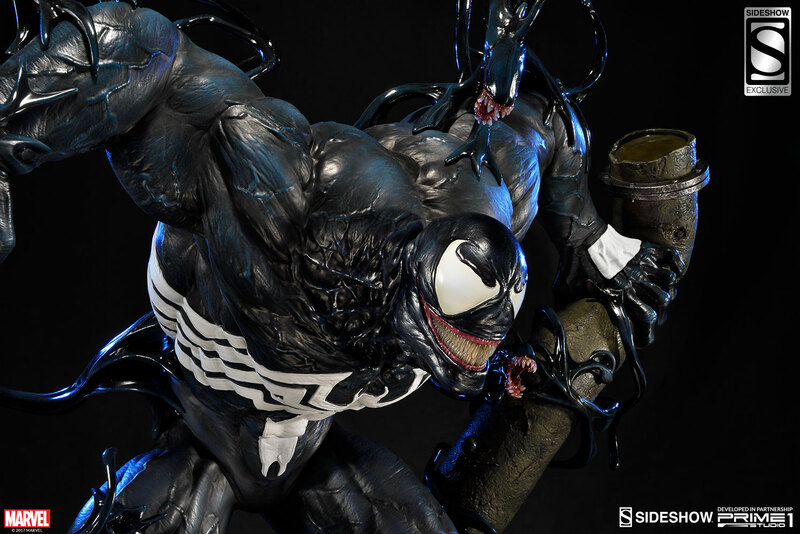 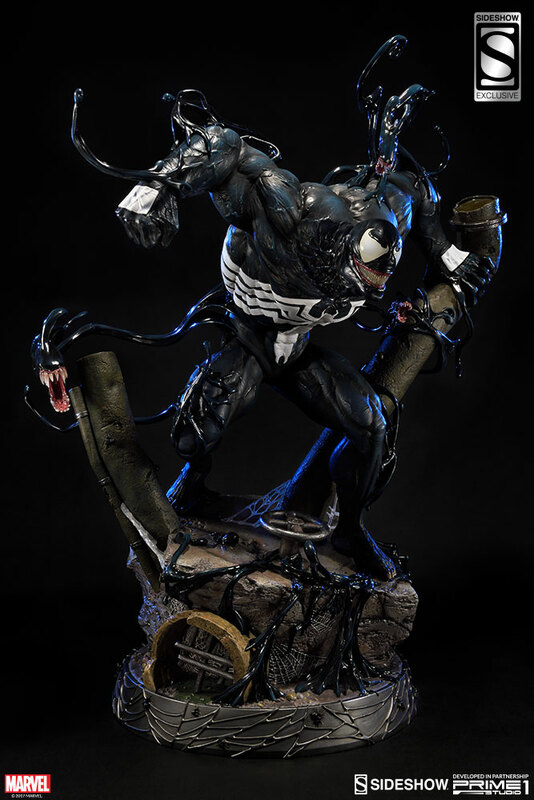 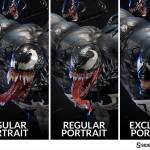 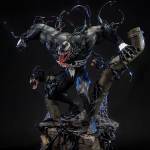 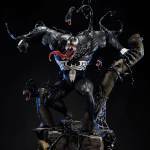 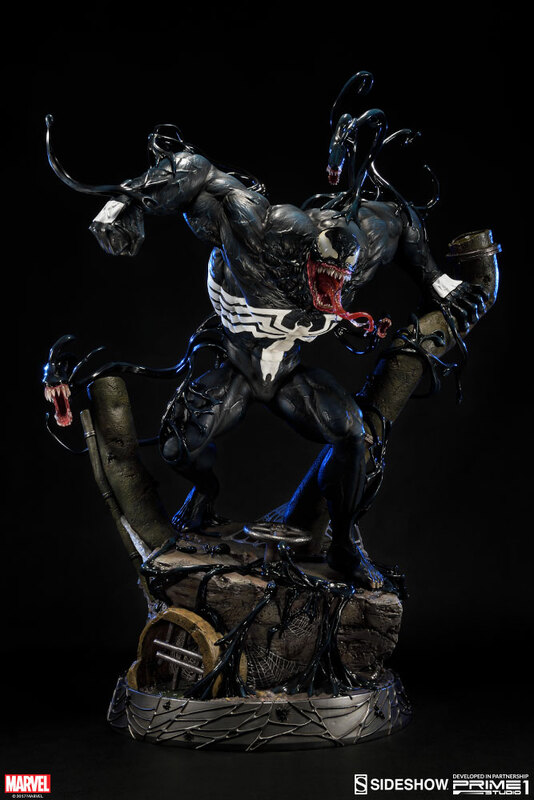 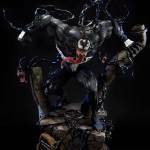 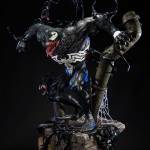 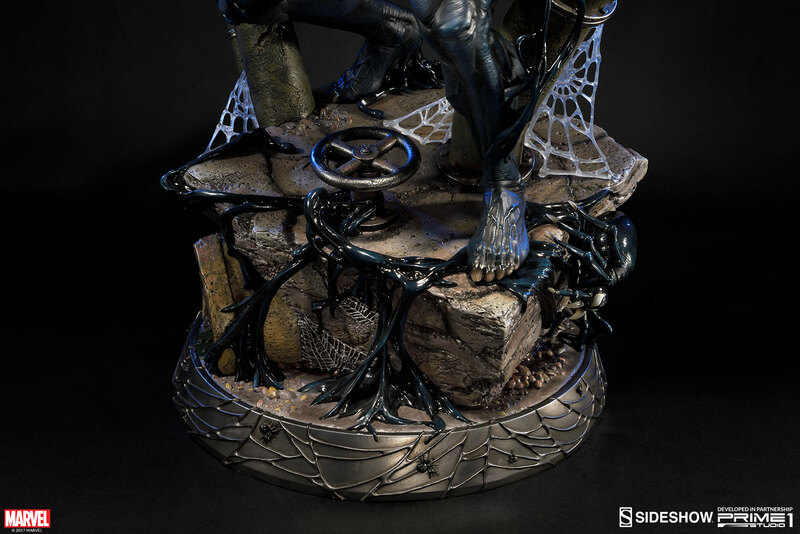 Prime 1 Studio & Sideshow Collectibles are proud to present PMMV-03: Venom from Venom: Dark Origin. 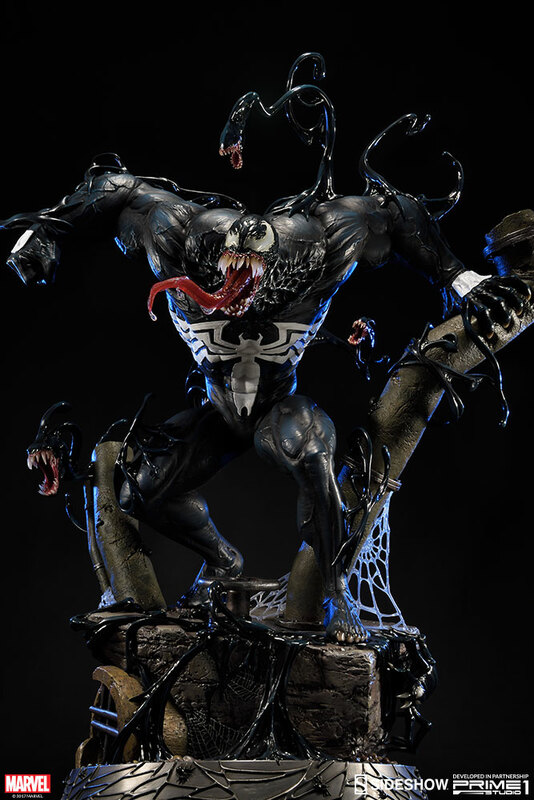 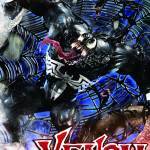 Venom is a major antagonist in the Spider-Man franchise. 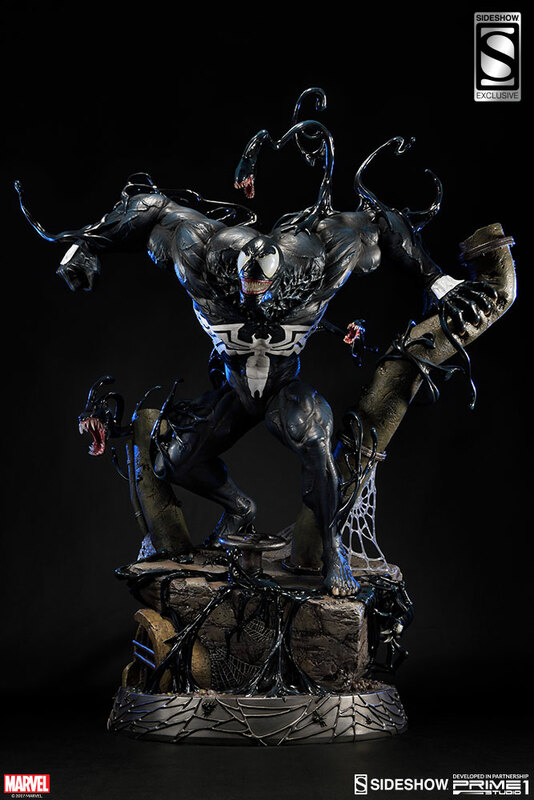 He is Spider-Man’s third archenemy. 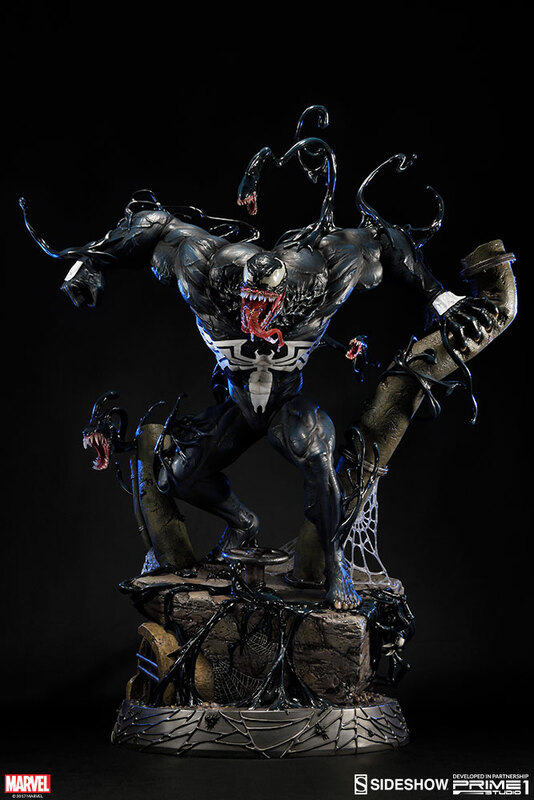 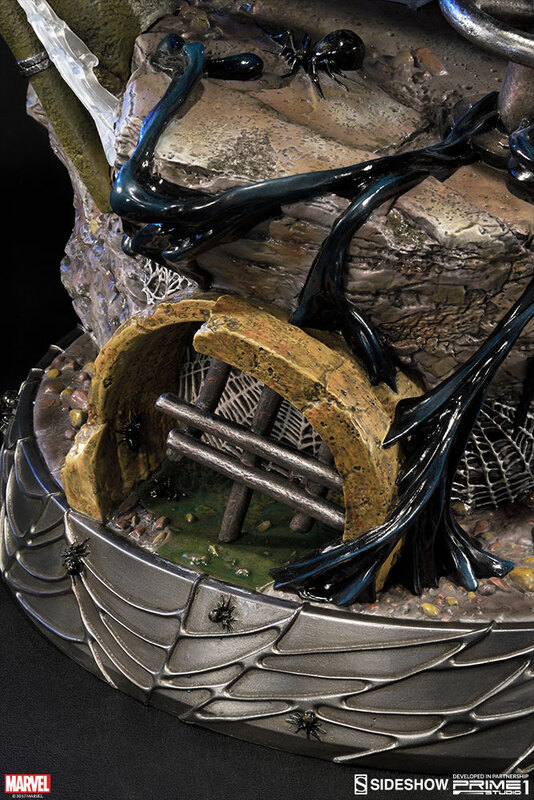 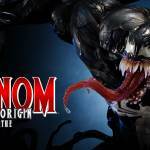 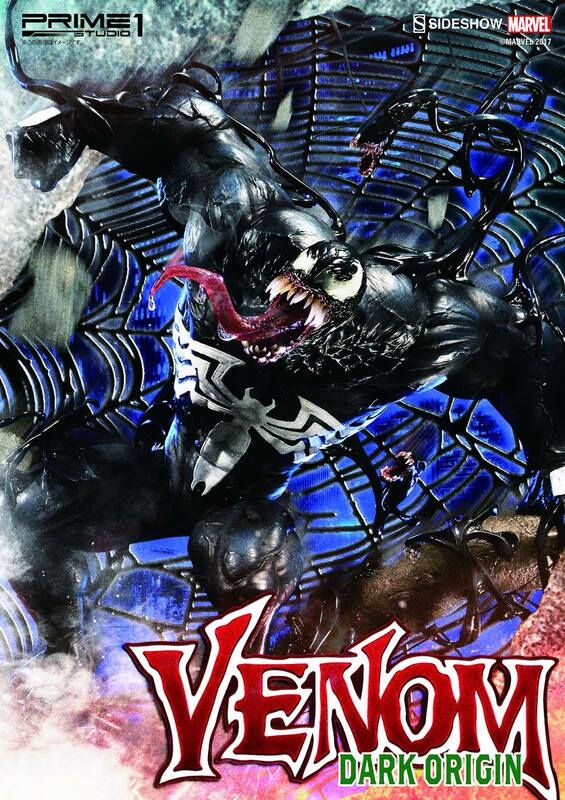 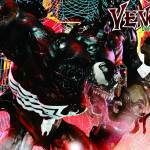 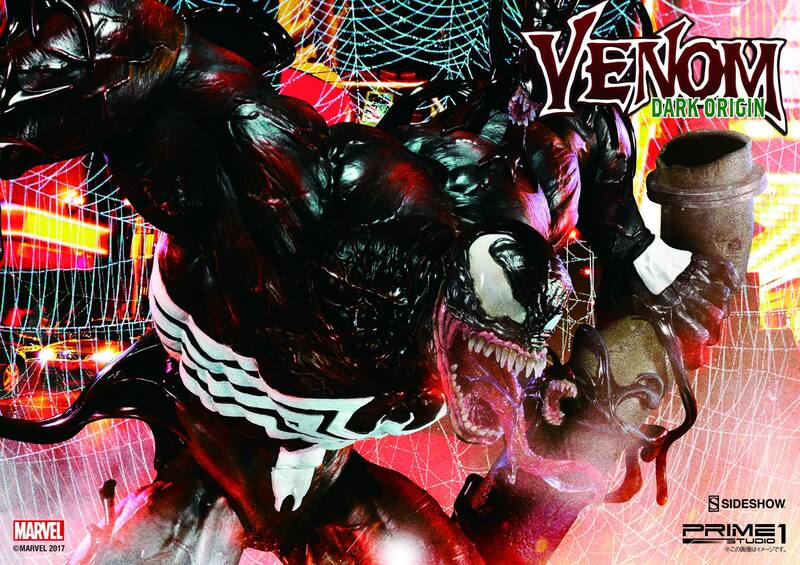 The name has belonged to several different hosts over the years, which means that Venom is indeed the identity of this particular alien Symbiote. 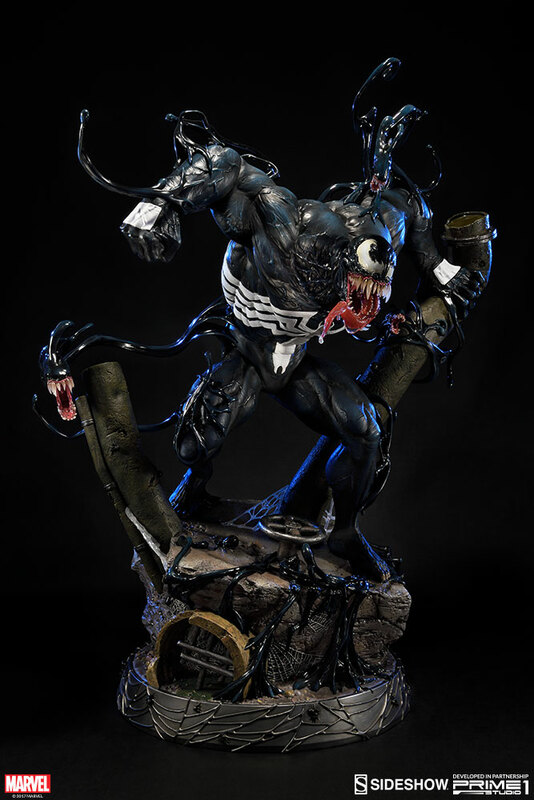 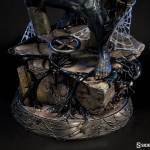 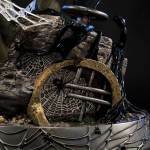 The Symbiote named itself Venom and considered itself as a venom for Spider-Man.